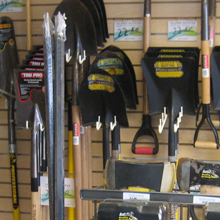 At Island Hopper Landscape Supply, we strive to help make your projects run smoothly and successfully. 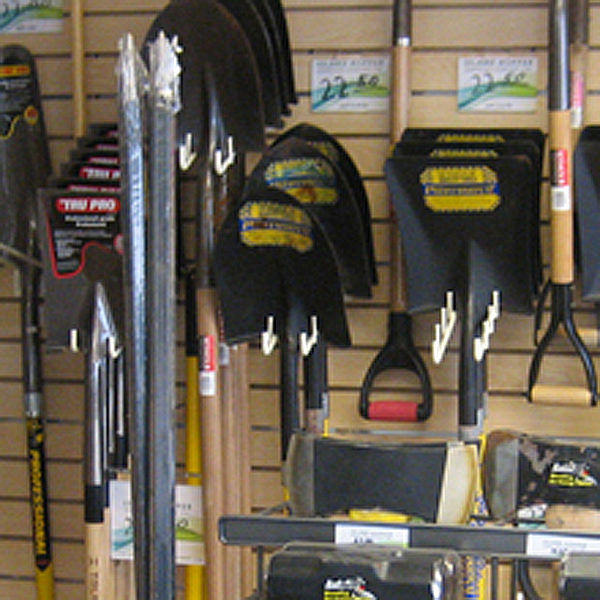 We have a wide range of quality tools for landscaping industry professionals and homeowners alike. 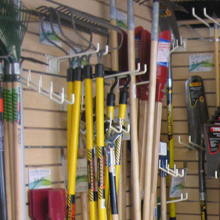 Tools available in our shop include shovels, sledge hammers, leaf rakes, garden weasels and hoes, snow shovels, wheel barrows, digging bars, brooms, and more. 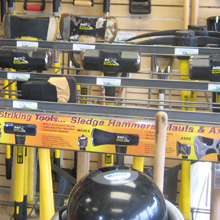 We also rent machinery for your convenience. 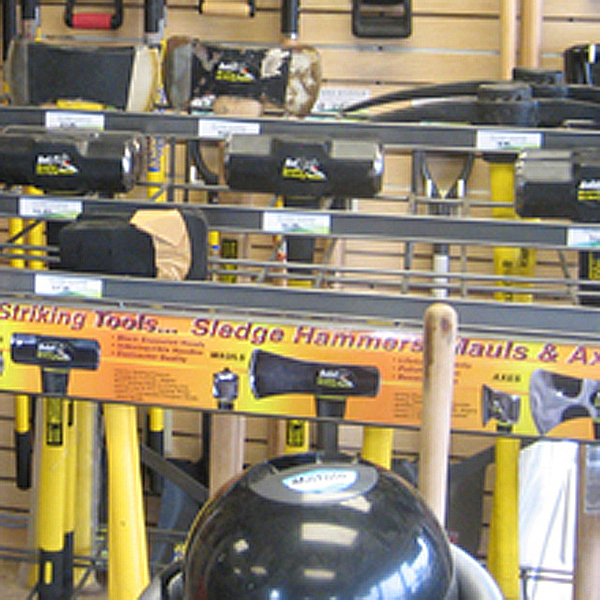 Shop in our store or online for the items you need — our customer service representatives will be happy to assist you if you have any questions.